Dr Optimiser lives in Bristol, UK. 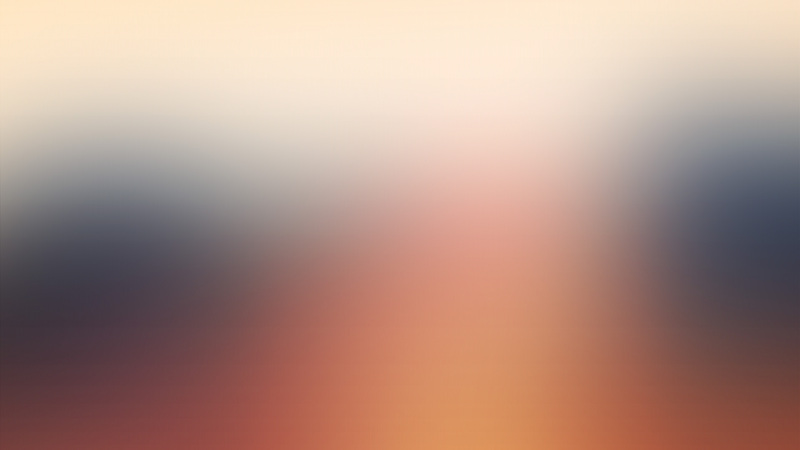 His first album Scapegoat was a Jazz and Drum & Bass double disc release in 2005. Since then he took a break from composing, but came back in 2017 with the album ‘Tremor’. 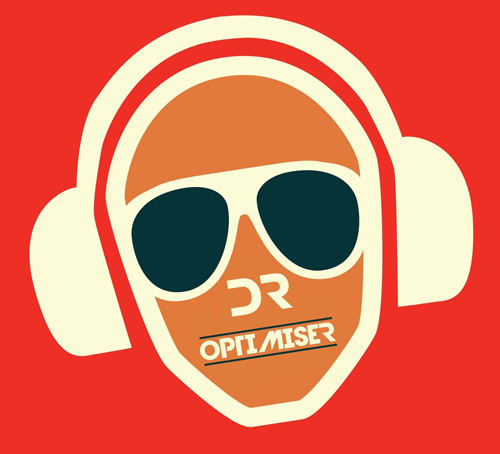 Having received production credit from Grammy nominated Mike Rizzo and getting airtime on BBC Radio 6, Dr Optimiser has turned the beats up a notch for his next album ‘Borders’ due for release in March 2019. These tracks “Scratch My Mango” and “Crimea” will feature on that record. 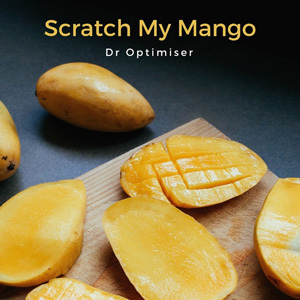 Dr Optimiser is on radio rotation with the tracks – “Scratch My Mango” and “Crimea”.